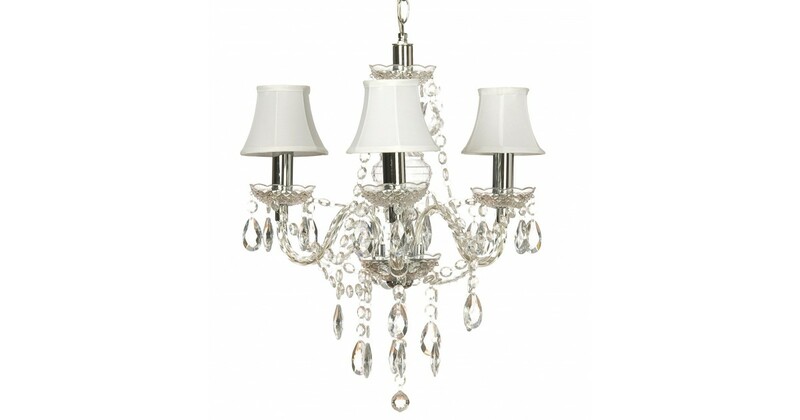 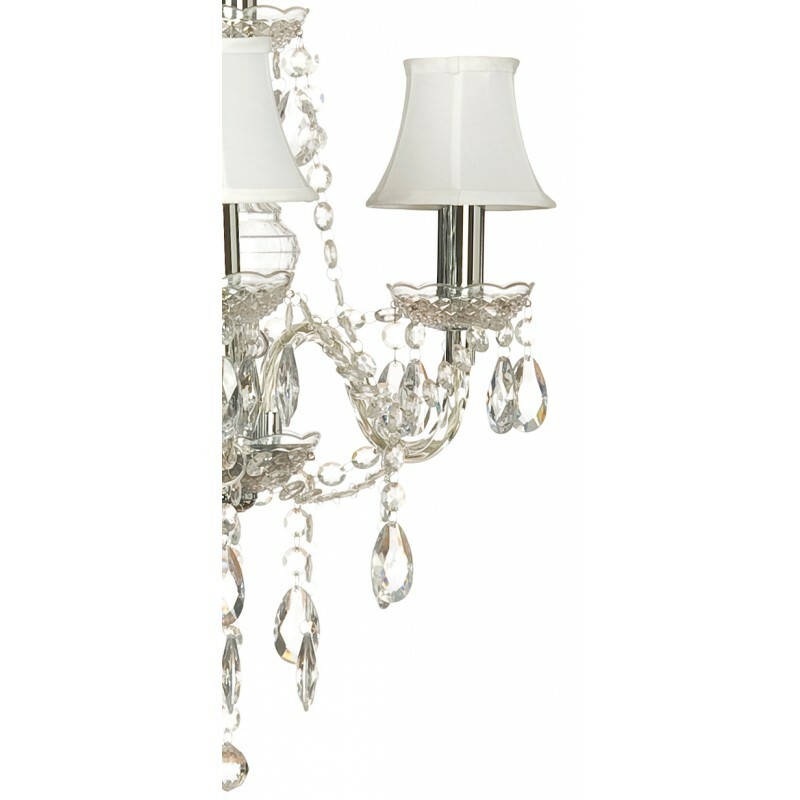 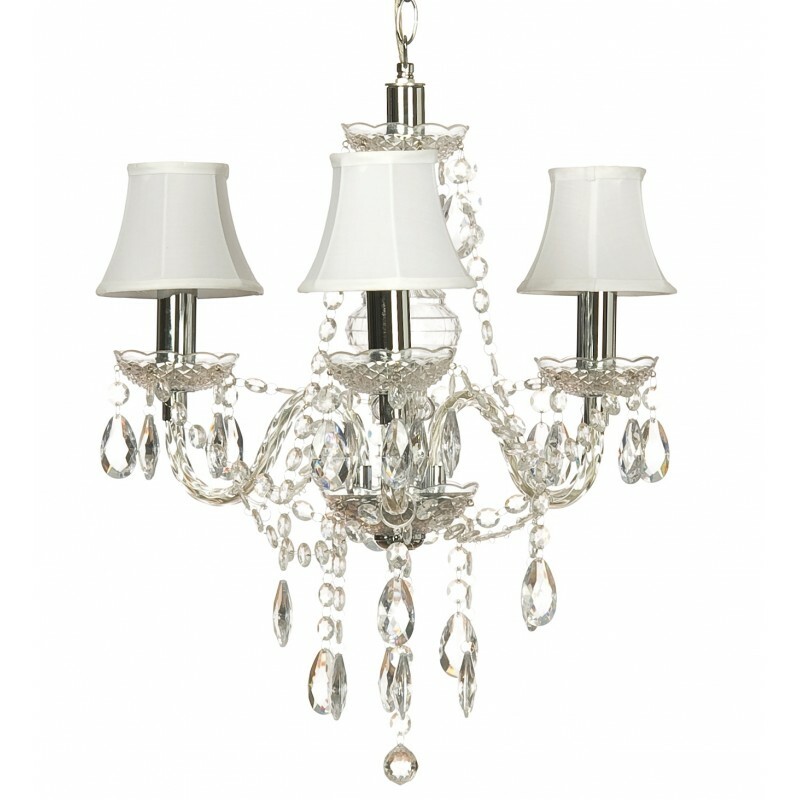 Modern and romantic acrylic chandelier. 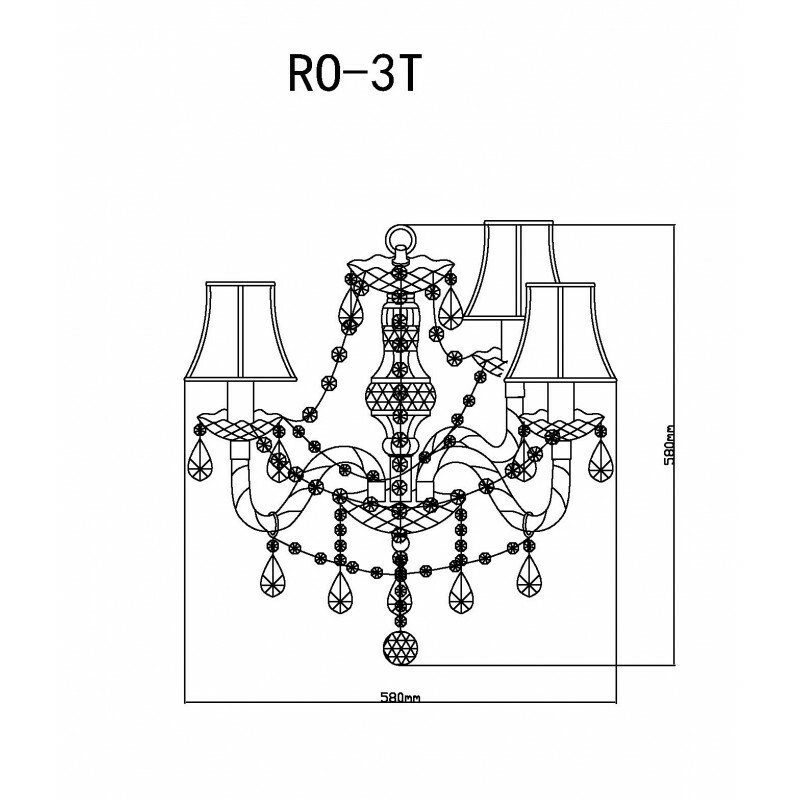 This baroque Romeo has 3 arms and assorted white cotton shades. 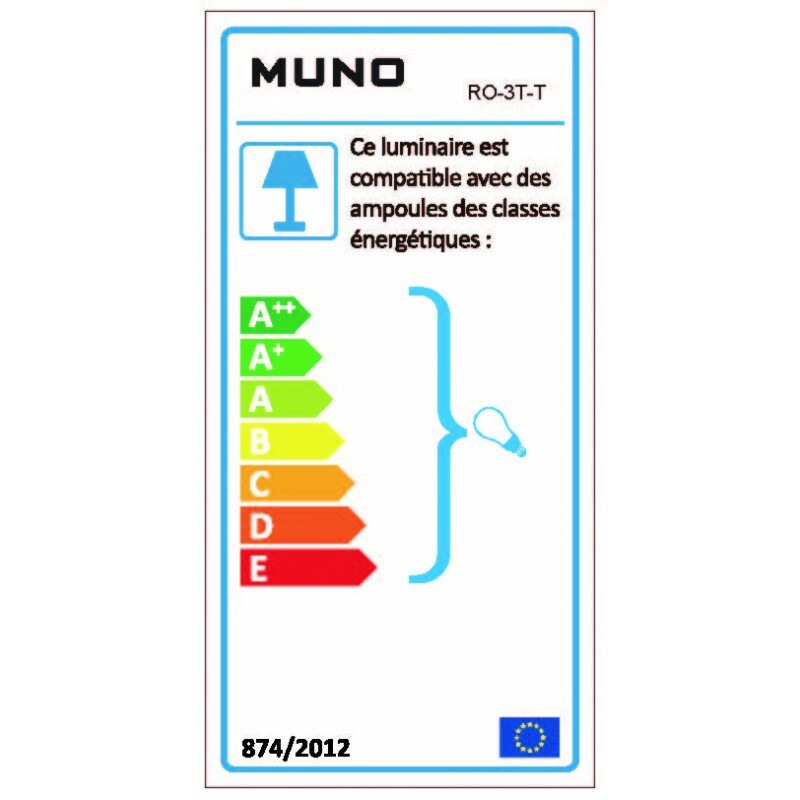 Bulbs: 3 x E14 , 40 Watts max.